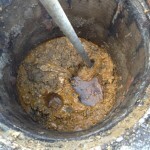 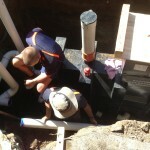 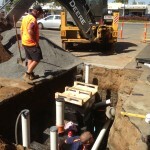 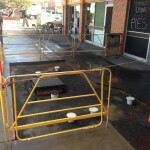 Plumbplus are fully qualified installers of commercial Grease traps and Trade Waste installations. 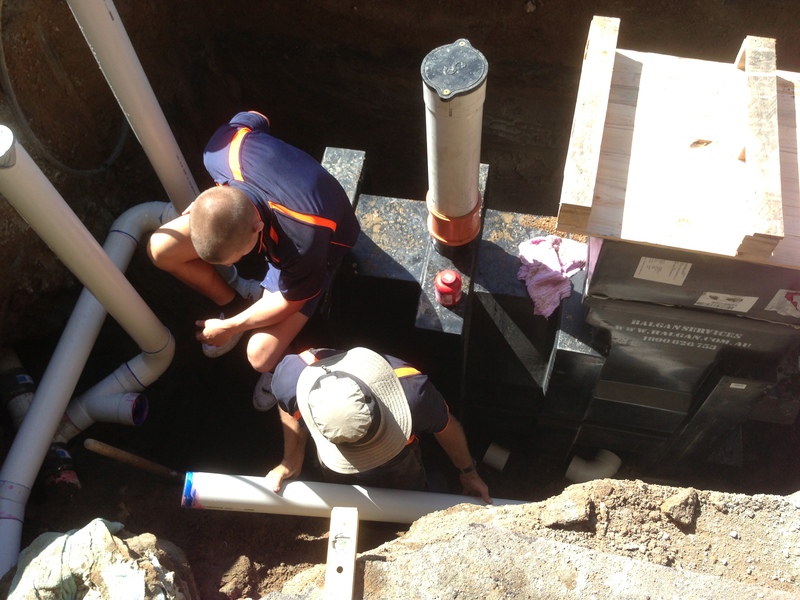 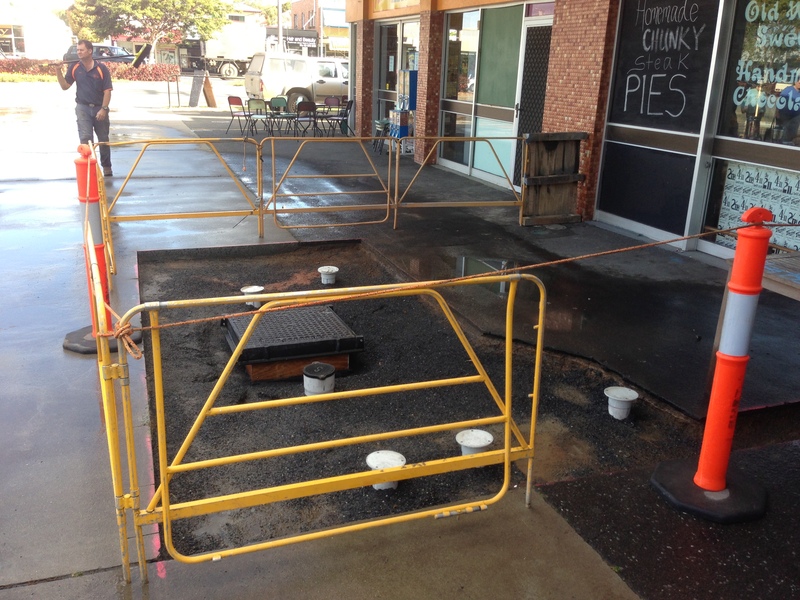 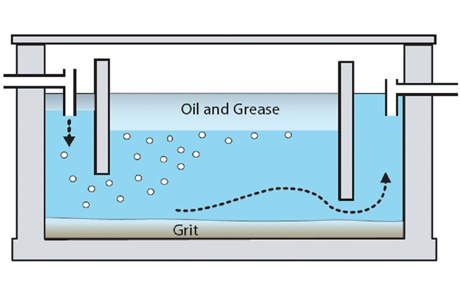 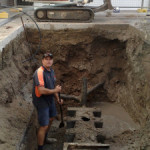 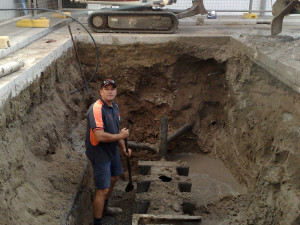 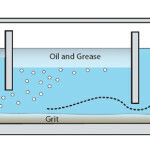 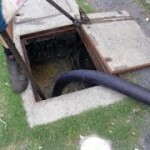 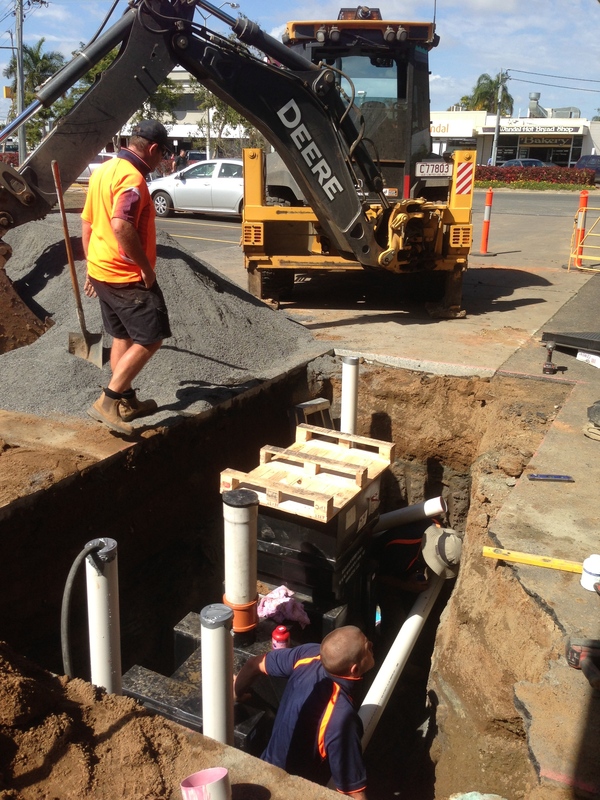 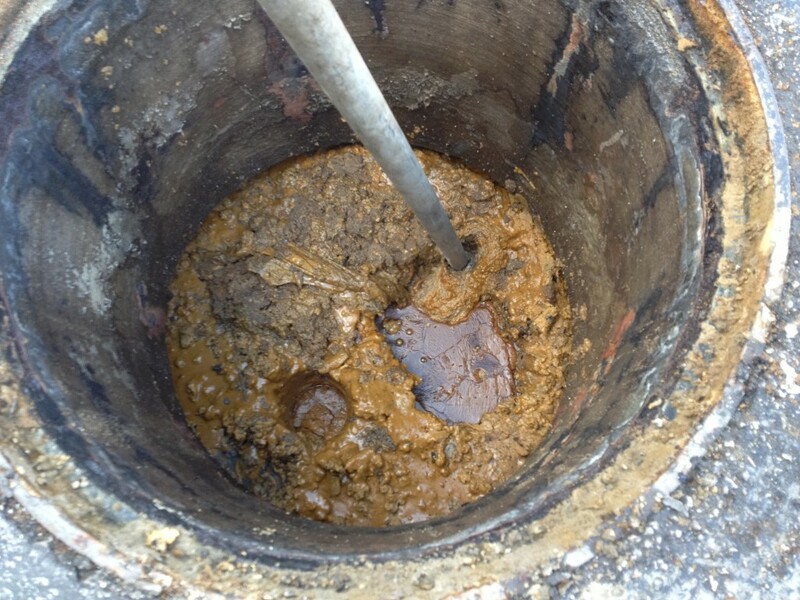 We can arrange scheduled maintenance of your Grease trap installation and use our high powered jetting equipment to completely remove unwanted grease in all trade waste lines. 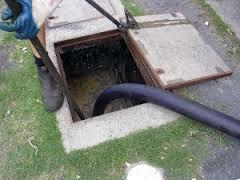 It is a council requirement to have your trade waste cleaned every six months.